Tarakihi is a mealtime favourite for people who fish and those who buy it retail because it is notoriously good for cooking when fresh. 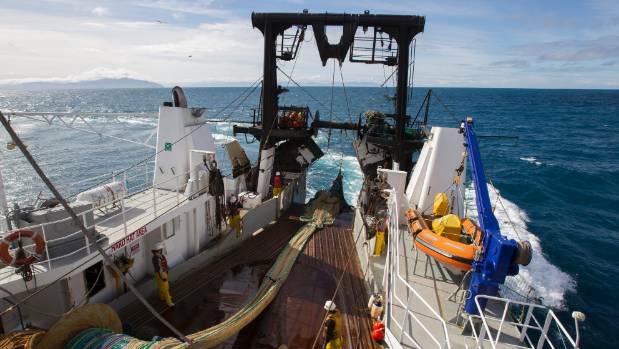 The tarakihi stock on the east coast, between Otago and east Northland, is severely depleted from years of trawling. 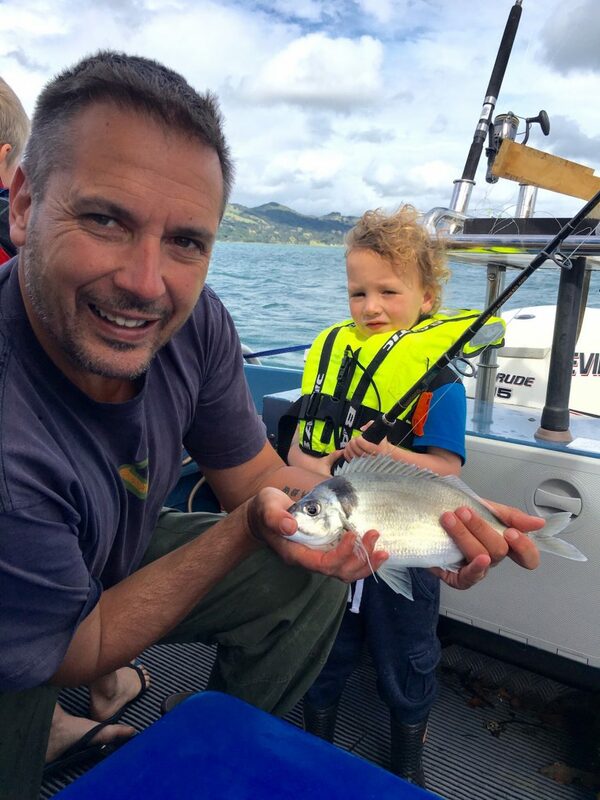 Recreational fishers are finding it increasingly difficult catch tarakihi. In some areas recreational fishers report there are no tarakihi. Stocks need to be rebuilt to healthy levels. 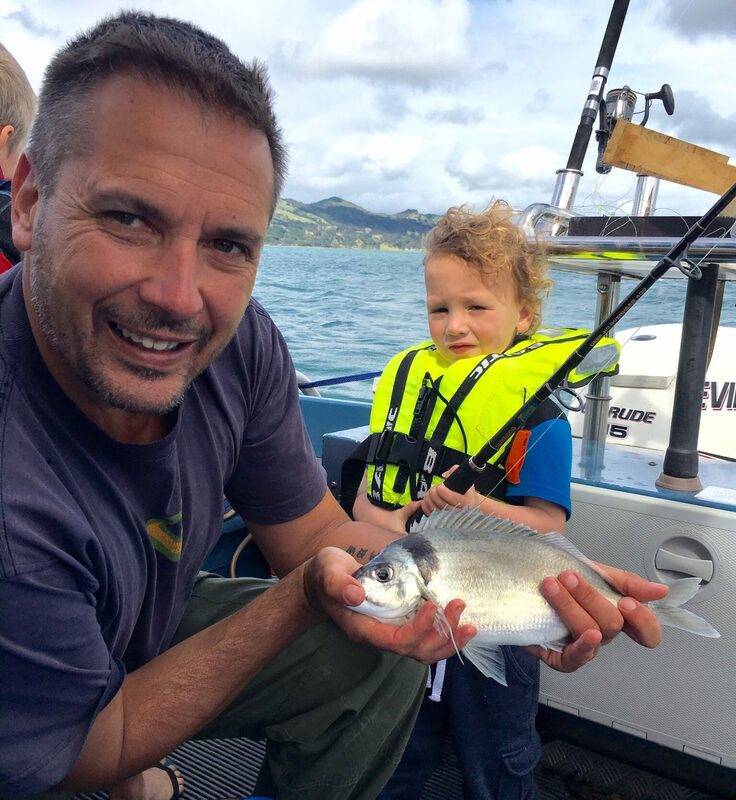 In July 2018, Fisheries New Zealand proposed changes for the future management of tarakihi. 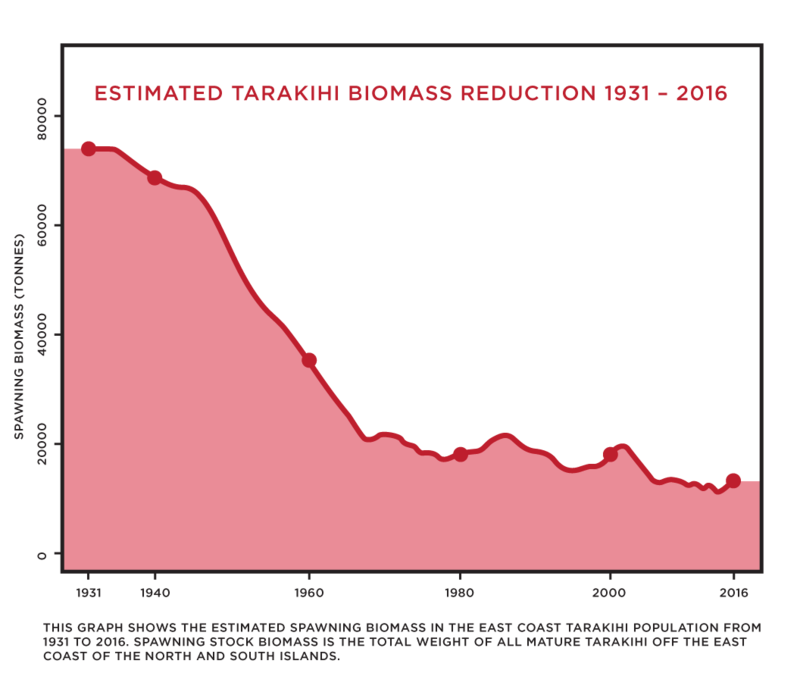 Their proposals didn’t go far enough in trying to rebuild tarakihi abundance so LegaSea kicked into gear and developed a public awareness campaign – Time Out for Tarakihi. The Time Out for Tarakihi campaign included a petition, media statements, targeted emails, social media, and two videos. LegaSea called on the Minister Stuart Nash to cut commercial catches by 65%, to rebuild the stock from its all-time low point. LegaSea initiated a petition seeking support for the following statement – “I want the Minister of Fisheries to make a bold decision by October 2018 to reduce the environmental impacts of trawling and rebuild our tarakihi stocks within 10 years, or less”. The 6-week campaign closed on August 27th, generating over 9,100 petitions. In September Stuart Nash announced there would be a 20% cut to commercial catches as of October 1st, 2018. He has signaled further cuts in 2019, unless the commercial industry can deliver a “plan to rebuild the stock within 10 years”. This is not good enough. The tarakihi stock on the east coast is depleted, smashed by decades of trawling. History has proven that commercial fishers cannot be relied upon to rebuild the tarakihi stock. LegaSea will be monitoring progress and will let you know what more we can do when the east coast tarakihi fishery is reviewed again. Make sure you sign up today to stay tuned for more. Marine Deals – sent out campaign flyers with every order. 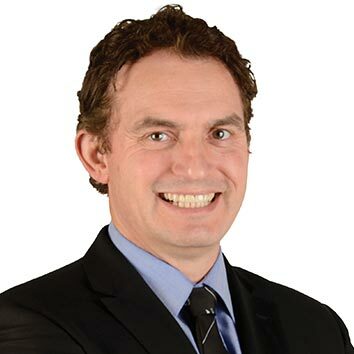 Metservice – regular placement of campaign adverts online. 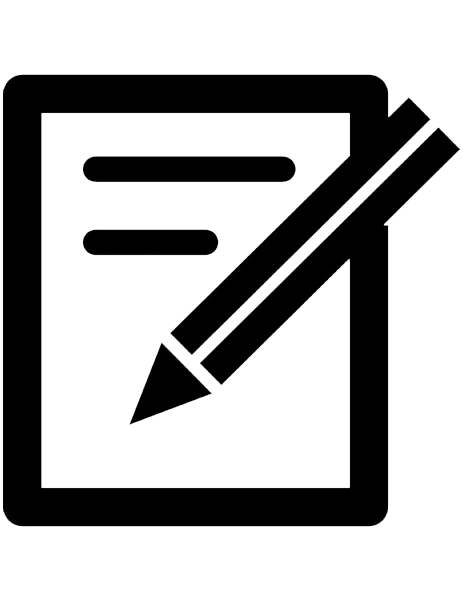 Burnsco – petition packs placed instore. Hunting & Fishing – selected placement of petition packs instore. Strong support from many retail outlets in the Northland, Central and Wellington regions. 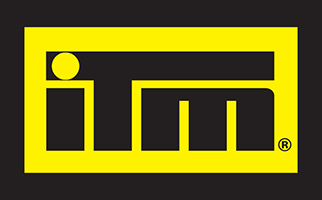 Dive fraternity – strong support from many outlets and organisations including the New Zealand Underwater Association. 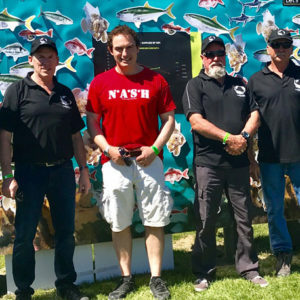 New Zealand Angling & Casting Association – promotion online & interclub. 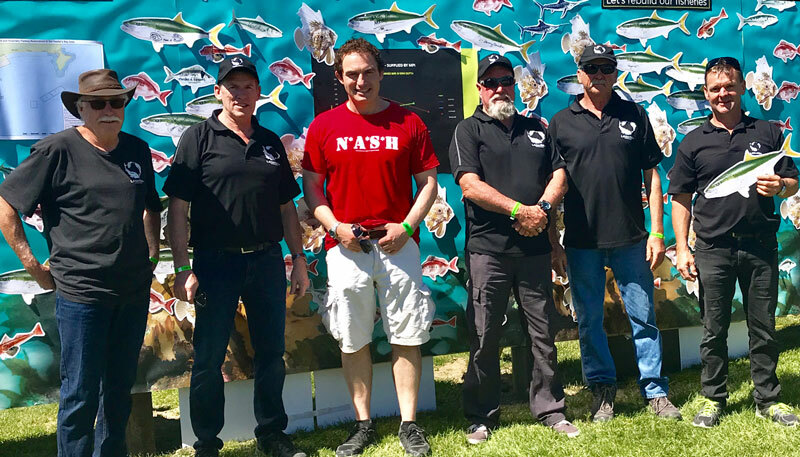 Marlborough Recreational Fishers Association – driving awareness around the top of the South Island. The Time Out for Tarakihi campaign was effective in engaging people in the northern, central, and southern regions. People strongly object to the bulk harvesting and trawling of nursery areas, and the targeting of juvenile tarakihi populations. This campaign was useful in elevating public awareness of the need for an inquiry into fisheries management and the Quota Management System. LegaSea appreciates the contribution and effort by all volunteers, contributors, aligned organisations and Partners. Their combined effort made this campaign worthwhile. 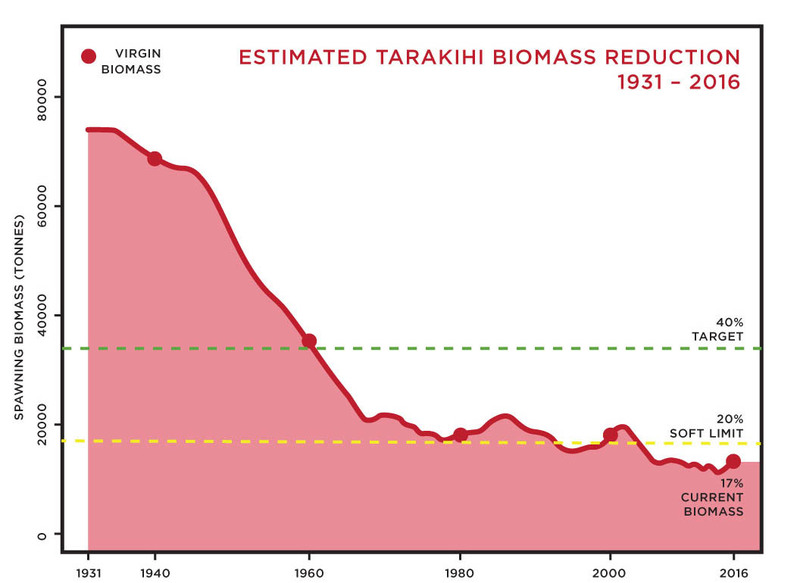 The latest science assessment rates tarakihi on the east coast at 17% of its original size, below acceptable management levels. This depletion has had a major impact, reducing catches of take-home fish and overall recreational catch. 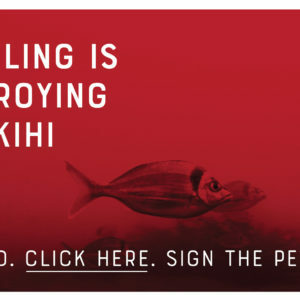 Commercial catch has been maintained because tarakihi are mostly caught by trawlers targeting fish aggregating for spawning, or juvenile, nursery areas. In September 2018 Stuart Nash announced there would be a 20% cut to commercial catches as of October 1st. 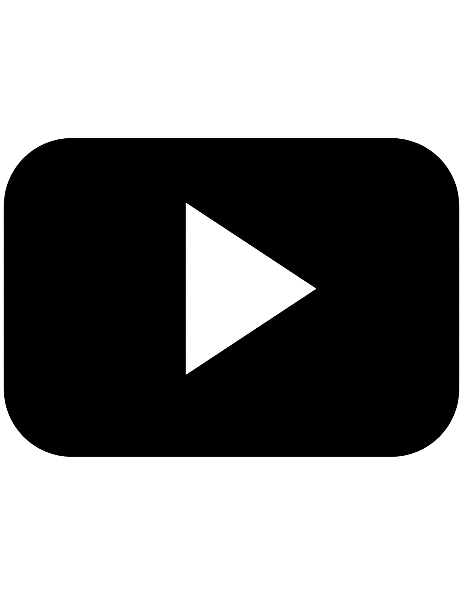 He has signalled futher cuts in 2019, unless the commercial industry can deliver a “plan to rebuild the stock within 10 years”. This is not good enough. 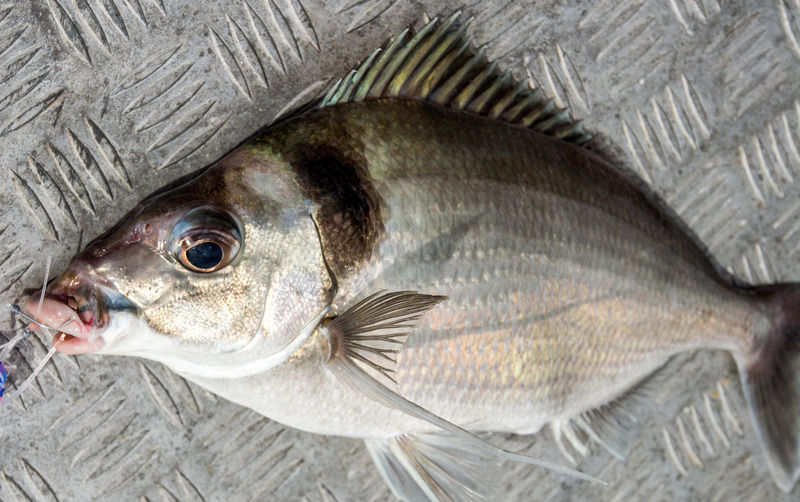 The tarakihi stock on the east coast is depleted, smashed by decades of trawling. 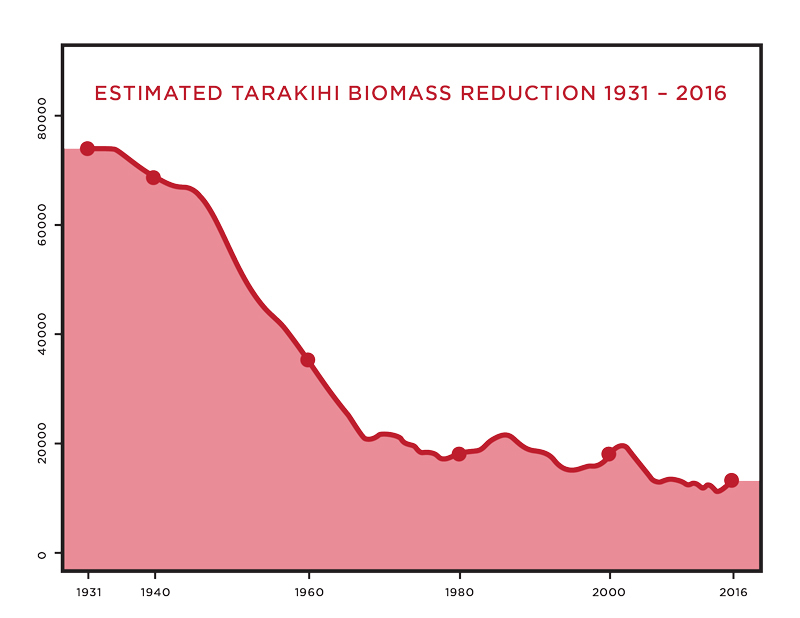 History has proven that commercial fishers cannot be relied upon to rebuild the tarakihi stock. It is the Minister’s duty to rebuild depleted stocks, not commercial fishers. The Minister is obliged to manage fish stocks so they are abundant enough to provide for future generations’ needs. The sad irony is that in many area tarakihi are so depleted the stock is not even providing for today’s needs let alone future expectations. 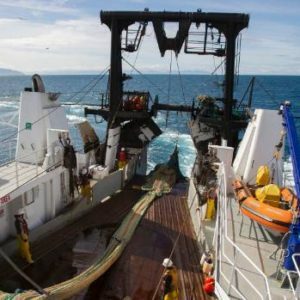 Collectively, we need to face up to the fact that we cannot keep tearing through our fish populations and benthic (seabed) environment using 19th century trawl techniques and expecting them to sustain us in 2019 and beyond. We have to get real. We must be brave enough to set high standards for anyone exploiting our marine environment. Then we measure all activity against those standards. If this means creating a 12-mile inshore zone free from trawling and mobile bulk harvesting methods then let’s just do it. There are smarter technologies that leave a lighter footprint on the environment available now. The lack of investment in innovation just proves how little money the fishers on the water are making from fishing. 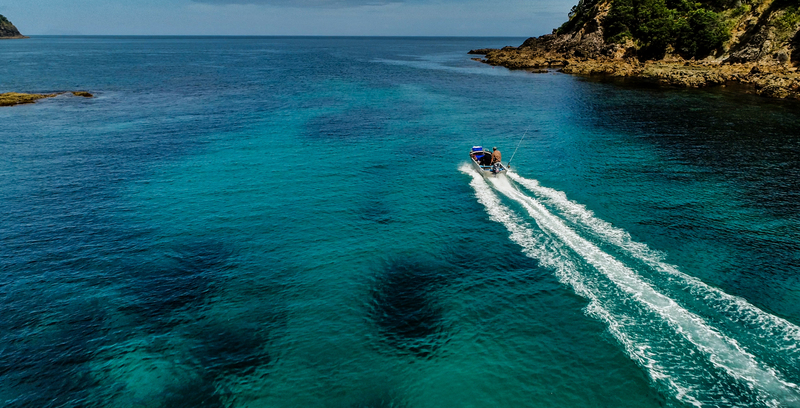 We must reduce our impact on the marine environment, and we must rebuild our tarakihi stock so hard working commercial fishers can make a decent income to support innovation. We need to change how we do things so that all New Zealanders benefit from the exploitation of our fish. LegaSea will be monitoring progress and will let you know what more we can do when the east coast tarakihi fishery is reviewed again. Make sure you sign up today to stay tuned for more.